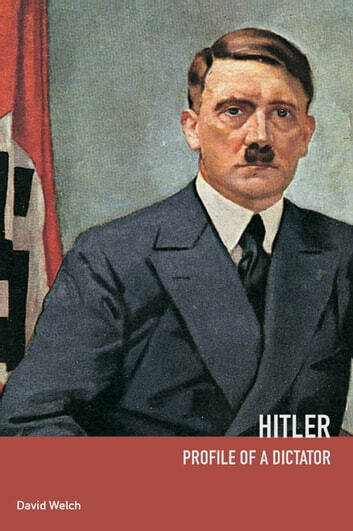 Hitler: Profile of a Dictator is a fascinating exploration of Hitler and his role in the Third Reich. The book unravels the complex historiographical debate surrounding this notorious figure by examining his personality, his ideas and the nature of his power. * Hitler's involvement in the Holocaust. This second edition brings the continuing debate up to date in light of the most recent reseach, and speculates on the implications of the Irving trial.